All the stats and facts from the thirtieth match of IPL 2018 between Chennai Super Kings and Delhi Daredevils. Chennai Super Kings beat Delhi Daredevils by 13 runs at the MCA Stadium in Pune and jumped to the top of the standings. 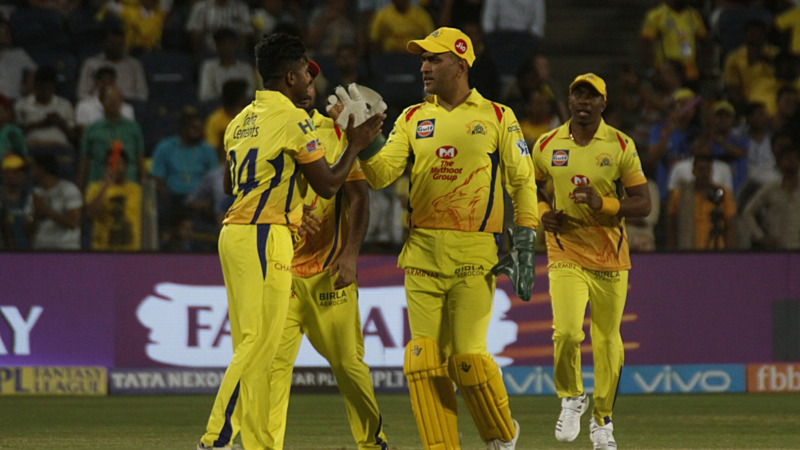 This was Chennai Super Kings's sixth win from eight games in IPL 2018 and on the other hand, Delhi Daredevils suffered their sixth loss of this IPL season. With the help of Shane Watson's 78 and MS Dhoni's unbeaten 51 runs Chennai Super Kings posted a huge total of 211/4 in 20 overs. In the chase, Delhi Daredevils lost four wickets for just 74 runs in the ninth over. Rishabh Pant (79) and Vijay Shankar's (54*) 88 runs partnership put up some fight but in the end, Delhi Daredevils fell short of target by 13 runs. 2 - Two players Lungi Ngidi and KM Asif made their debut in the Indian Premier League. 4 - Ambati Rayudu has got run out four times in this IPL season so far. 5 - Rishab Pant scored his 5th IPL fifty of career. 16 - Number of times Chennai Super Kings have scored 200 or more runs in an innings - the most by any team in the IPL. 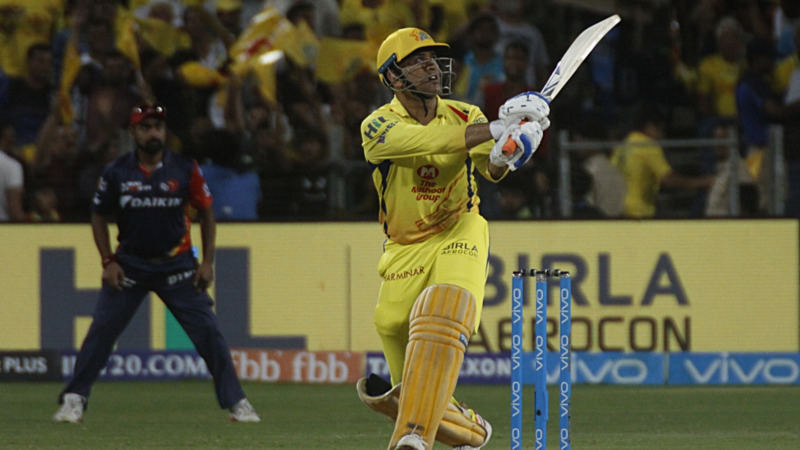 22 - MS Dhoni's 22 balls fifty in this match, is the second fastest IPL fifty for him. The fastest fifty is in 20 balls against Mumbai Indians at Bangalore in 2012. 100 - Chennai Super Kings became the second team to win 100 T20 matches after Mumbai Indians (105). 102 - The 102 runs partnership between Shane Watson and Faf du Plessis is the first 100 or more runs partnership for Chennai Super Kings against Delhi Daredevils in the IPL. 3556 - Runs scored by MS Dhoni as a captain in the IPL - the most by any captain in the IPL and he went past Gautam Gambhir (3518). 4003 - Ambati Rayudu became 13th Indian batsman to score 4000 runs in T20 cricket, he has scored 4003 runs at an average of 25.99 in 187 T20 matches.